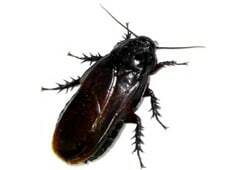 in their homes and businesses"
If you are in need of pest control and removal services throughout Echuca, Moama, Kyabram, Moonee Ponds, Williamstown, Newport or anywhere else in the surrounding Melbourne suburbs, then the team of highly skilled technicians at On Time Pest Control are here to help. 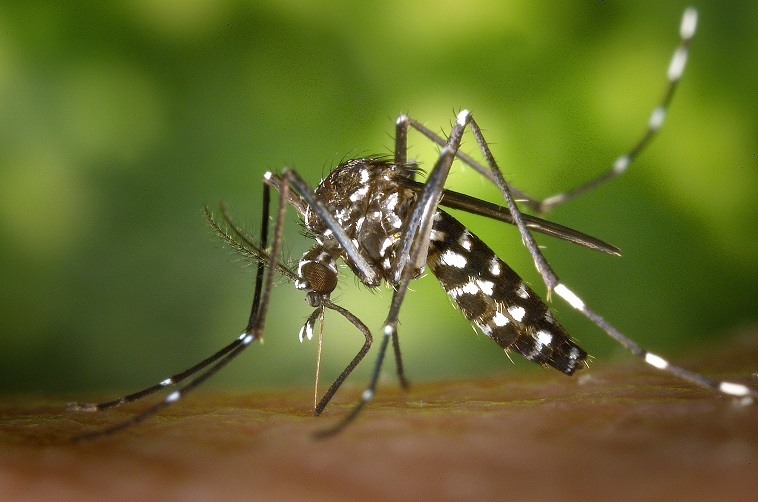 Operating with intensive inspections and procedures that ensure the removal of unwanted guests in a fast manner, we can handle everything from spiders, to termites, to ant colonies. To learn more about our long list of services, contact a helpful member of our staff today. 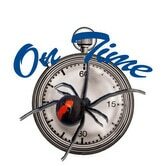 On Time Pest Control is a family operated business. We are a company originally set up to service the Echuca, Bendigo, Shepparton, and Kerang Districts. We are now also servicing Melbourne and surrounding areas. With over 15 years’ experience, we will bring industry proven knowledge and procedures to any property. All of our chemicals and equipment and pet and child friendly, and once we have finished the removal of pest and secured your home, we will answer any questions you may have on how to keep it that way. 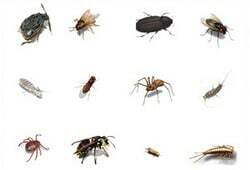 Are you trying to determine what type of pests you may have ? Visit our pest library for information and tips to prevent pest infestations in your home, office or building site. "Know their stuff, great service, highly recommend them." "Adrian and team are considerate of all of our animals and provide great service. What they do works." "Thanks Anthony and team, your business name speaks for itself, you were on time and your service worked perfectly. 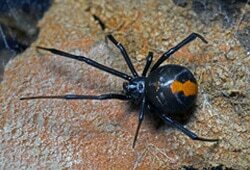 We haven't had any spiders since you visited and we have now booked a regular annual service." "Well done, fitted in with our busy schedule, thank you for your emails and instructions ensuring a safe environment for our young family after the spray." "They are on time, highly recommended, great service. Stand out trade, communicates and follows up through the build process." 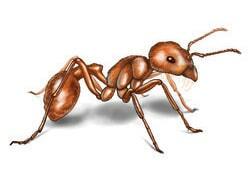 For any questions about our pest control and removal services, please feel free to get in touch. You can do so by filling out our online enquiry form on our contact page, by calling our Echuca based office directly on 1800 988 249, or by sending an email to info@ontimepestcontrol.com.au. 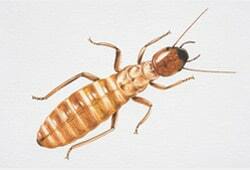 We’ll endeavour to answer your questions as soon as possible and provide a quote based on your pest control needs. Our technicians are experts across a wide range of cases in the industry, and will be able to find a removal solution to suit your specific situation. We look forward to hearing from you.